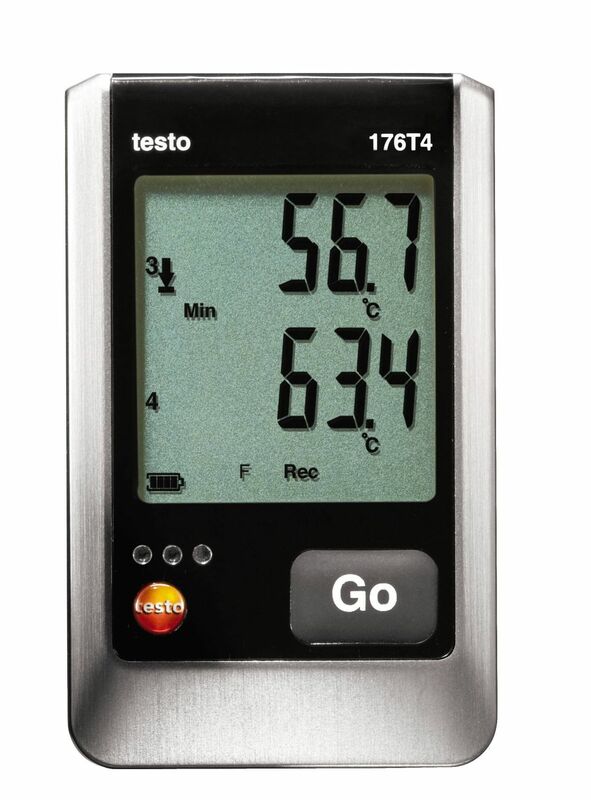 The testo 175 T1 temperature data loggers are ideal for monitoring storage temperatures and long-term monitoring. 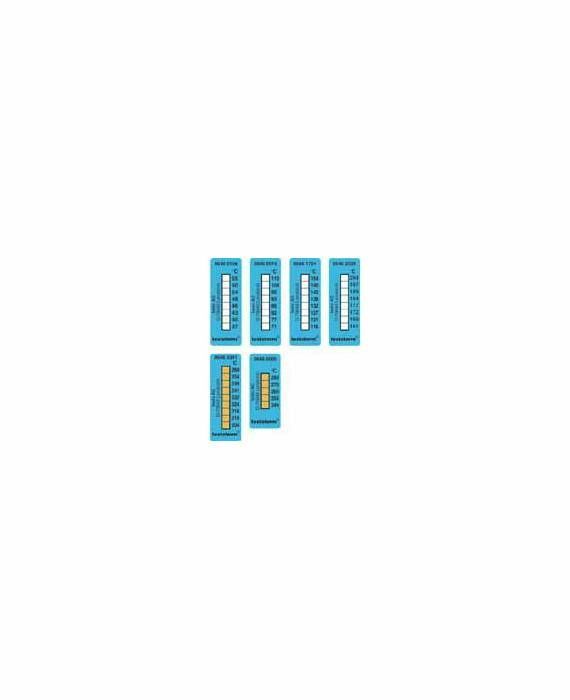 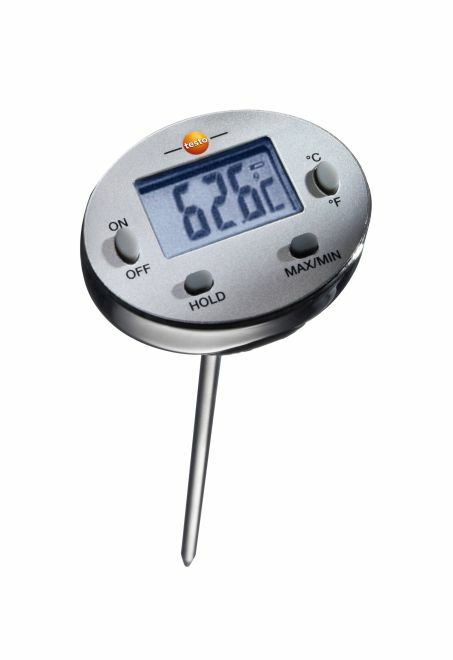 It is certified for use in food environments and measures and logs temperatures constantly and reliably. 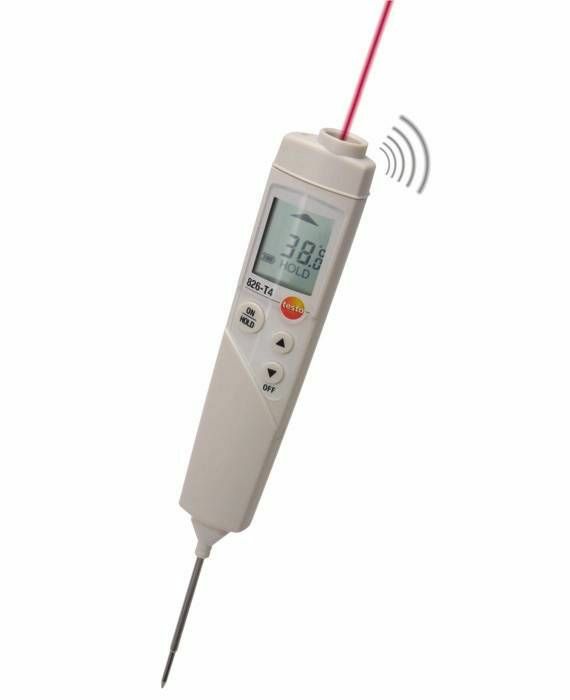 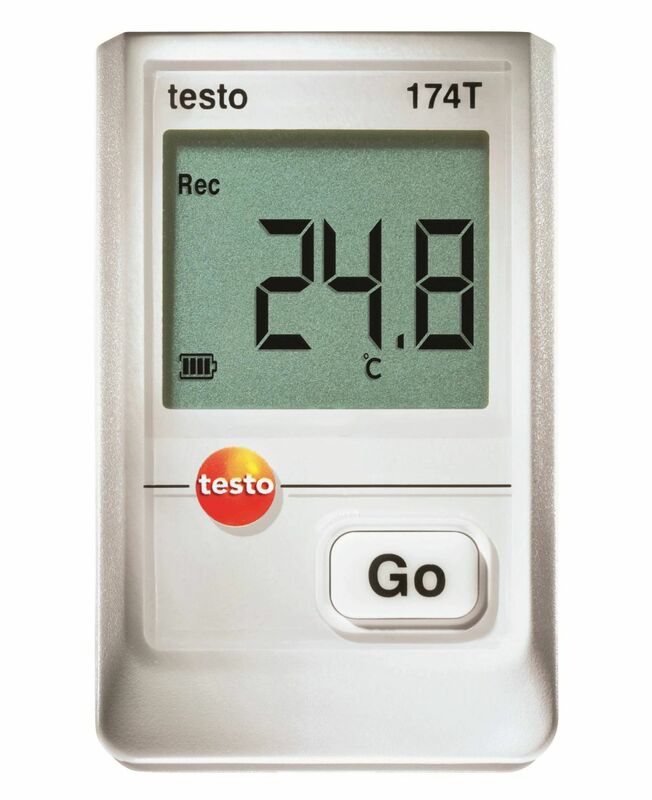 The testo 175 T1 data logger has a built-in temperature sensor and is ideal for monitoring and logging the temperature in cool and cold rooms as well as in storage facilities. 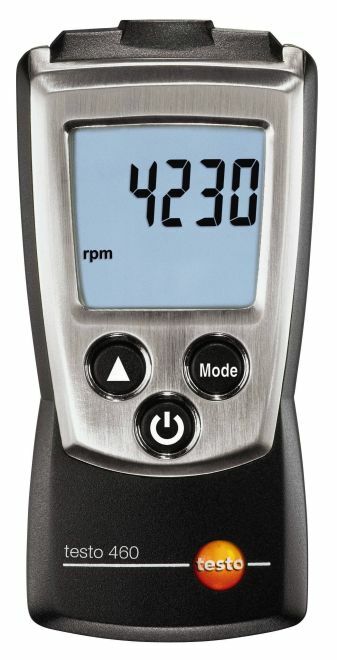 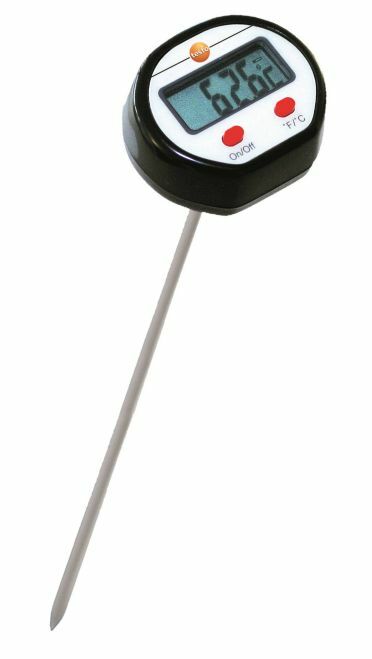 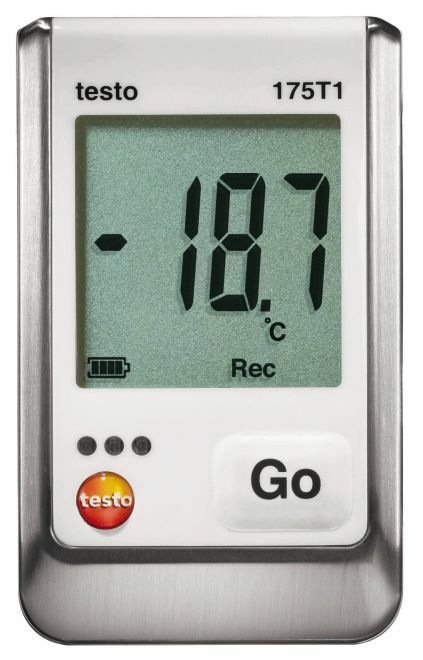 The temperature data logger’s display provides you with a wide range of valuable information including current measurement values, threshold values, points where these thresholds have been exceeded, min/max values and remaining battery power. 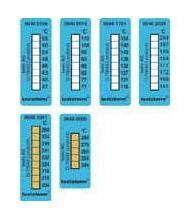 And because all these values can be read off directly from the display, there is no need for you to boot up your PC. 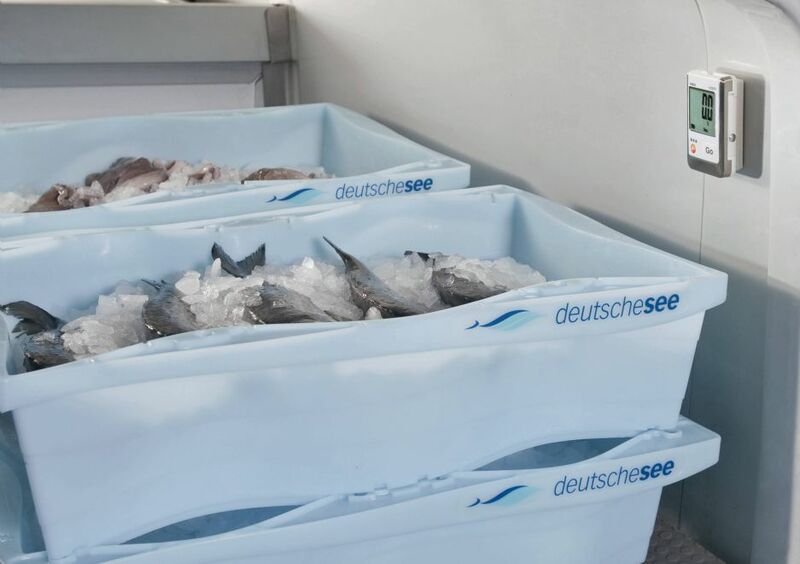 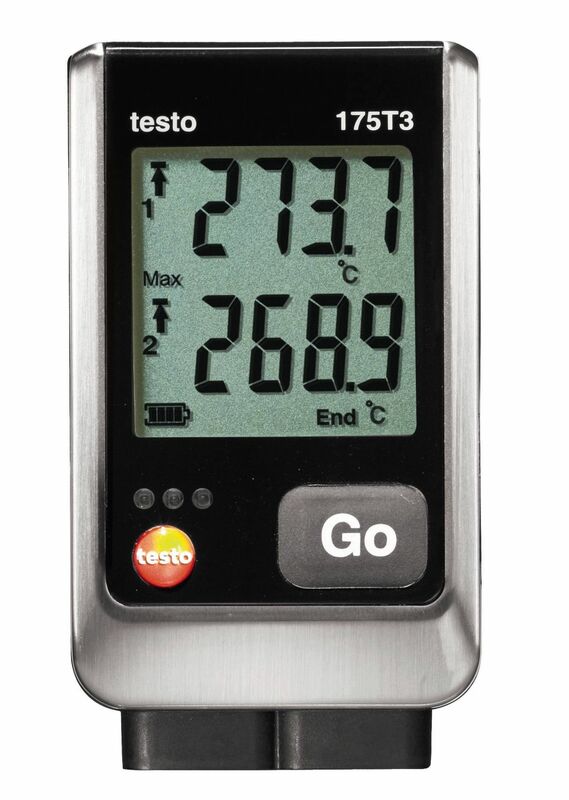 In addition, the data logger also has a super-size memory, which can save up to 1 million measurements, and an exceptionally long battery life of up to 3 years. 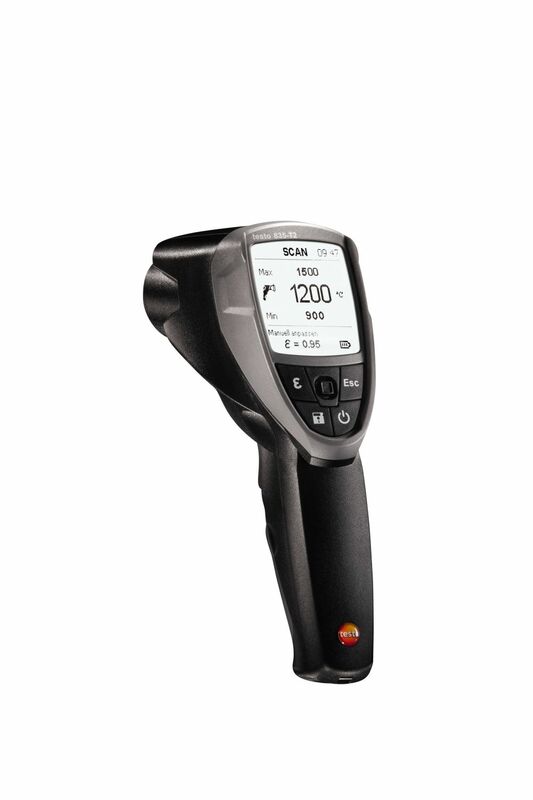 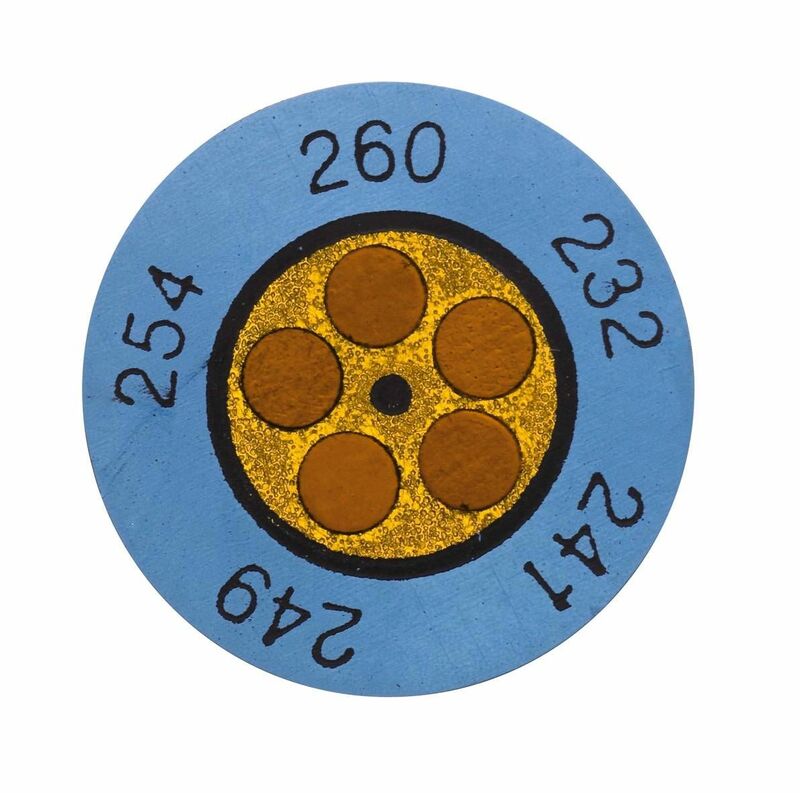 This gives you the freedom to read out the logger data at longer intervals, even when measuring cycles are shorter. 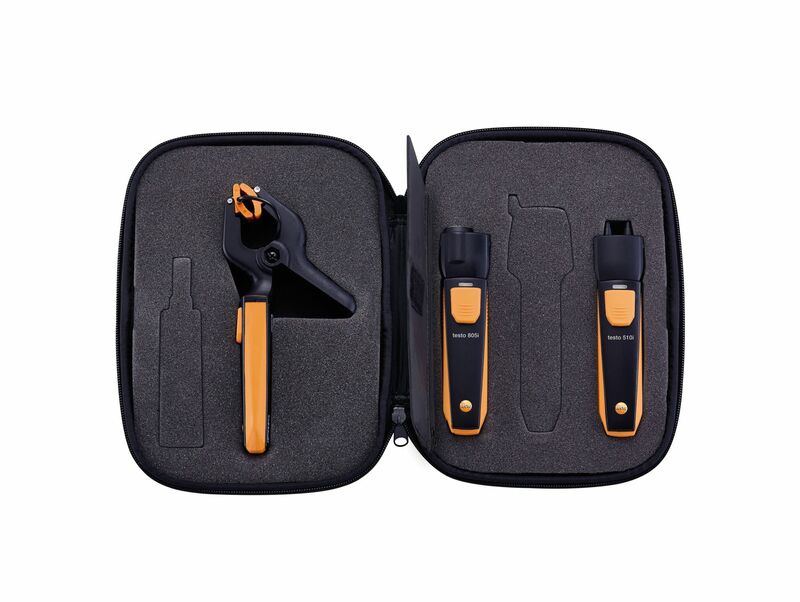 The triple AAA batteries included in delivery can be replaced by the user. 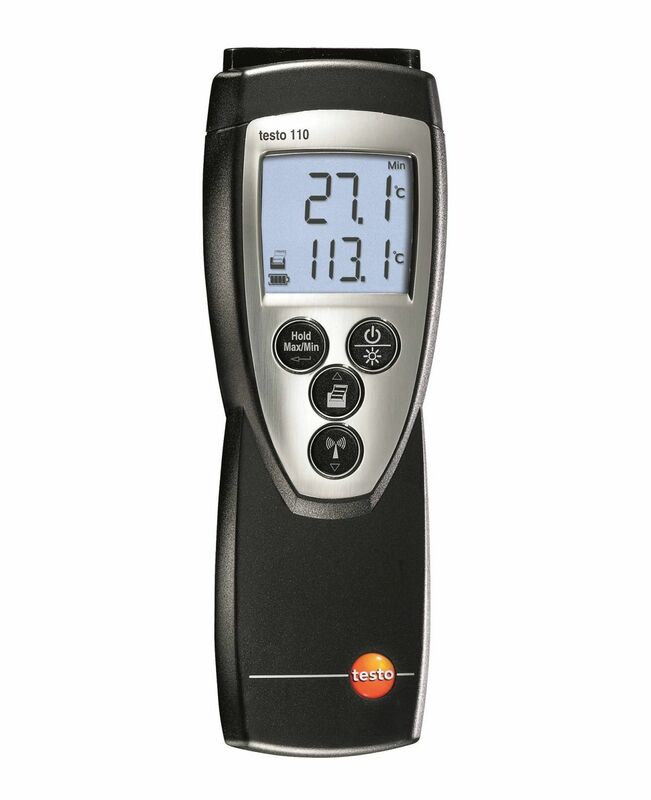 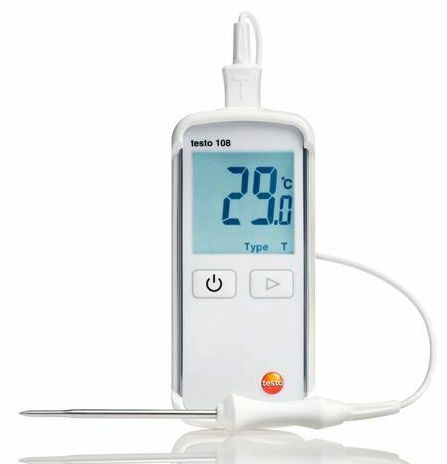 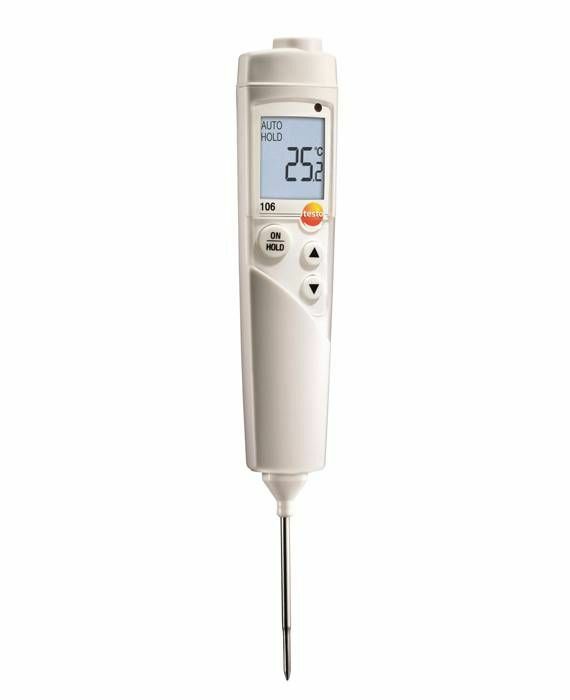 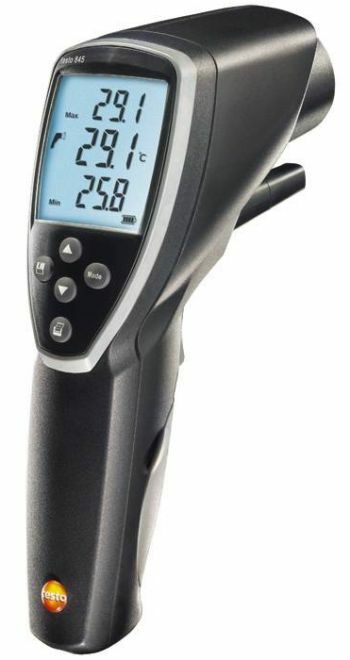 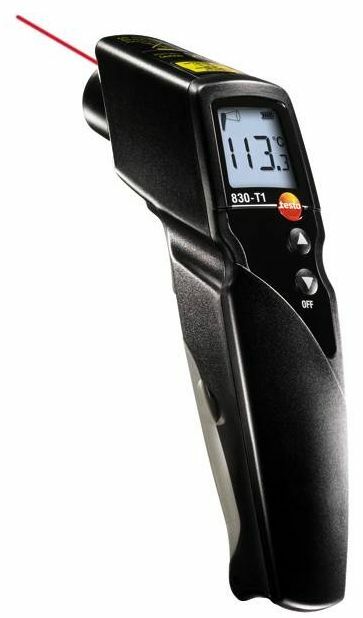 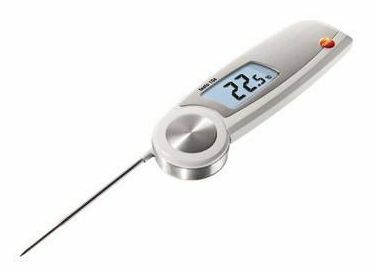 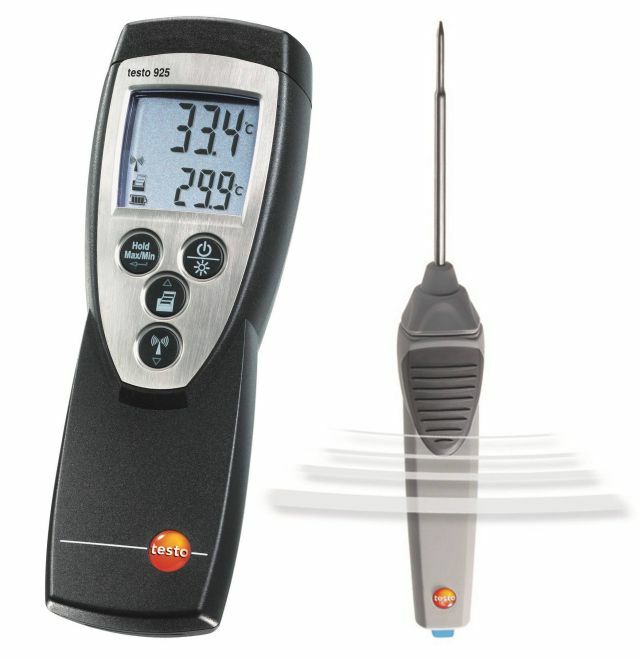 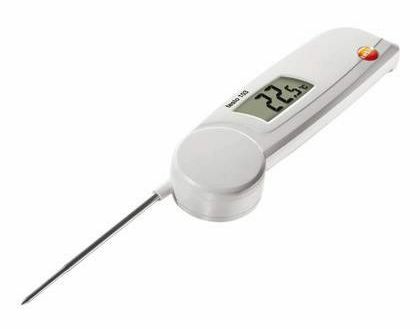 Testo 175 T1 temperature data logger with internal sensor (NTC), wall mount, lock, batteries, calibration certificate. 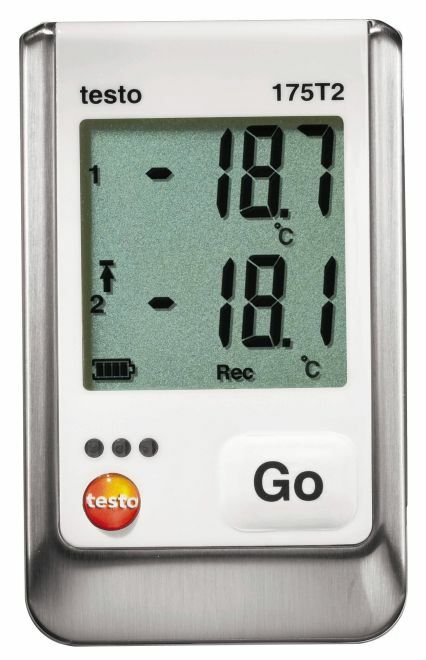 You will need a USB cable (not included) which you can order to program your data logger. 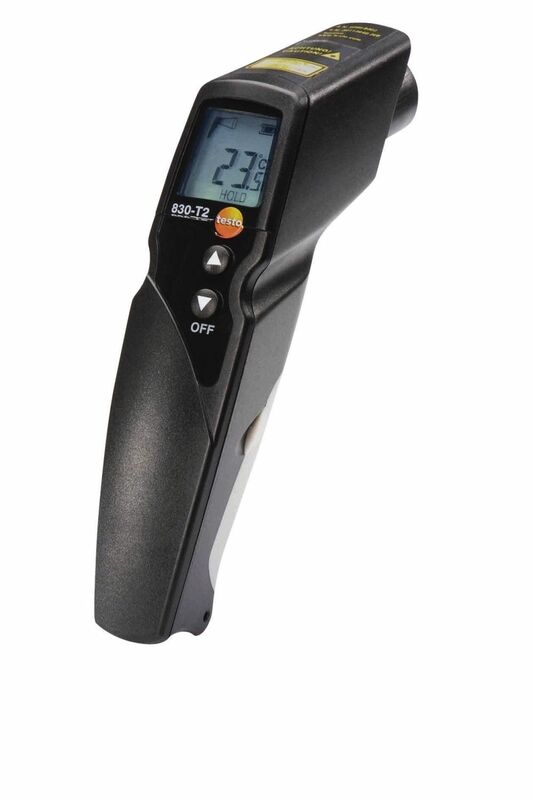 The data can be transferred to your PC either via USB cable or SD card which you can also order.